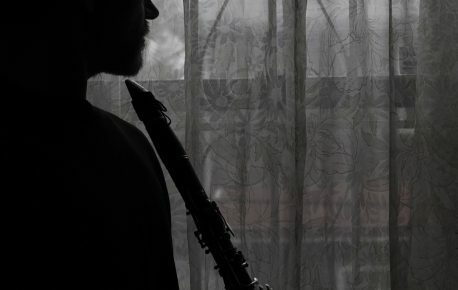 Stefan Kristinkov is an eclectic composer, known primarily for his work in independent films, and a clarinettist with an extensive performing background based in New York City. His music is characterized by its inventiveness in combining diverse, often unexpected elements, blurring the boundaries of styles and genres. Regardless of being an accomplished musician, music producer and an ambitious composer with years of professional experience, Stefan retains a profound curiosity allowing him to consistently explore new ideas and pursue unique creative solutions.